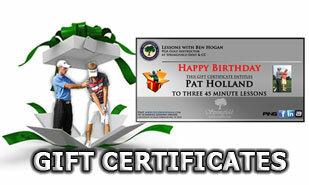 Give the gift of golf ! 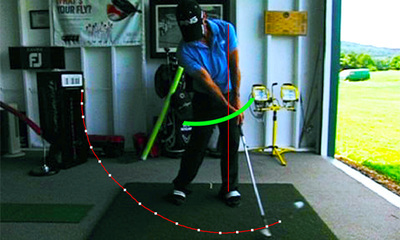 Golf Lessons are now available at the Golf Tour Trailer Game Improvement Center. Lessons are given at the all-weather indoor studio where students experience a totally private learning environment. Beginner golfers enjoy the private setting and no longer fear "embarrassing themselves". 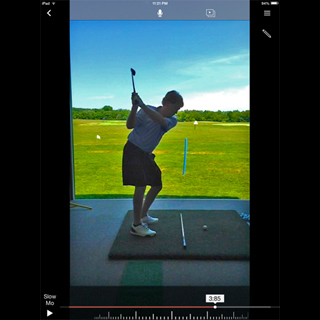 The average and experienced golfers prefer the one-on-one training, free of distractions and the harsh summer sun. Golfers of all levels have the opportunity to observe their actual ball flight and then immediately view their swing on a large HD flatscreen t.v. The Golf Tour Trailer ﻿Game Im﻿provement Center is located on Route 29 in Northern Virginia, between Gainesville and Warrenton – 3 miles from Stonewall Golf Club. 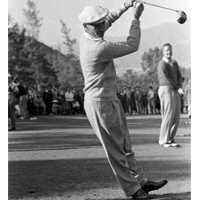 ​My name is Ben Hogan and I provide PGA golf lessons to golfers in the Northern Virginia area. My passion for the game of golf drives me to compete professionally and share my knowledge through private lessons. Golf has been part of my life since I have been able to walk. I have been playing competitive golf since the age of nine and have collected a number of professional wins the last ten years. I played NCAA Division I golf for George Mason University and was a team captain. Professional, patient and understanding. Ben corrected my problem within the hour we spent together. Highly recommend. Ben Hogan Irons are BACK! Find info on the new Ben Hogan Golf Equipment Company. News about the new Hogan irons and hybrids release date in 2016. Looking for consistency this season? Start with a personalized improvement plan that I will layout for you step-by-step. But its important to begin the process early before bad habits sneak back. Whether you're looking for a quick check-up or a more long term improvement plan - I’m eager to help turn around your 2016 season. For those who are playing well, this is a fantastic lesson opportunity to learn WHY you are swing well. 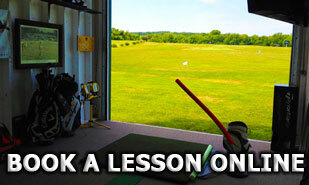 Schedule your golf lesson here. Does your swing feel a little off? Your solution may be personalized instruction with a coach. One of the simplest and most effective ways to control your ball-flight is to adjust how you hold the club in your hands. Its well known that strong grip will help influence a shot to the left and a weak grip will influence the ball to the right (I will use a right handed golfer for the entirety of this article). What’s not well known is how to properly achieve these two grips. 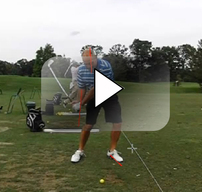 Learn how to grip the club correctly and you will open the flood gates of improvement. 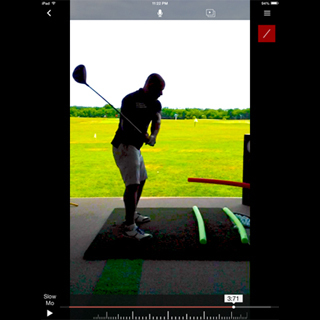 ​SEARCHING FOR A "HOW TO" for A CONSISTENT GOLF SWING? 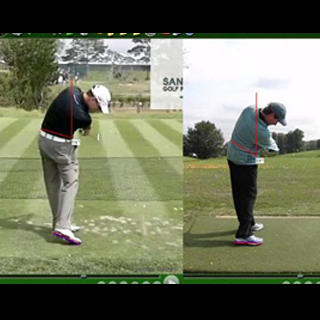 Enjoy watching videos analysis's of Tour golf swings? Personally, I enjoy analyzing the weekend hacker...sorry golfer. Why? Because there is so much more swing to study and I'm often amazed how some are able to get the ball airborne without falling over in the process. So here's a video analysis of a student who isn't on tour but has a fascinating approach to hitting a ball (and he's pretty damn good too). 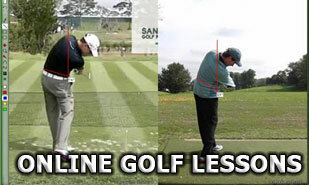 Learn how to swing consistently by understanding the golf club.